A small family farm located in Sonoma County, CA. 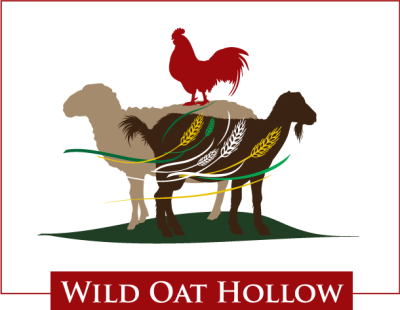 We produce fresh organic produce, breeding stock, fiber and eggs. Our farming methods improve the soil, produce animals that are hardy and strong, and work with the natural environment. All of our animals are raised on pasture by their mother. We do not separate babies from their dams, even our dairy animals. We sustainably manage our pastures through rotational grazing, working to increase plant root growth and sequester Carbon from the atmosphere. We are creating a carbon farming plan with Fibershed, utilizing the following methods, rotational grazing, riparian planting, hedgerow planting, fencing livestock out of all riparian areas. These grazing and farming methods keep our pastures greener, increase water absorption in the soil, create habitat for wildlife and keep our creeks flowing longer. 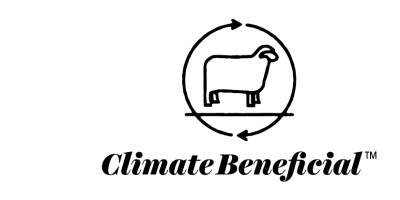 This also allows us to offer so many of our products as Climate Beneficial as these methods allow our farm to function while reducing atmospheric carbon rather than adding to it. We hope to improve the lives of the wild things around us including predators, as we believe they are an essential part of a healthy ecosystem. Our ponds and creeks are full of frogs, our pastures, gardens and trees are full of birds, wildlife abounds on a healthy farmscape. All of our animals are raised on pasture by their mother. We raise and sell sheep, goats and chickens. We offer farm consulting services along with Penngrove Grazing Project. 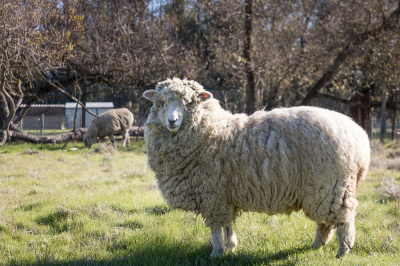 We are proud of our organic soaps, lotions and wool products. Care goes into each 100% natural product we sell.